Let me help you plan your amazing trip! 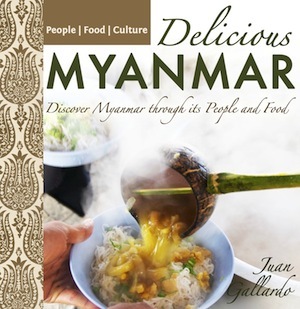 Find businesses and services related to Myanmar around the world. Where can I send your FREE eBook? 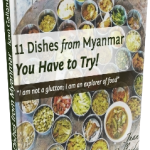 Find Burmese restaurants, embassies, language schools, travel agencies, exhibitions and more in your city. Check it out!